The use of this website is governed by the policies, terms and conditions set forth below. Please read them carefully. Your use of this website indicates your acceptance of these terms and conditions. Your placement of an order indicates your acceptance of these terms and conditions. 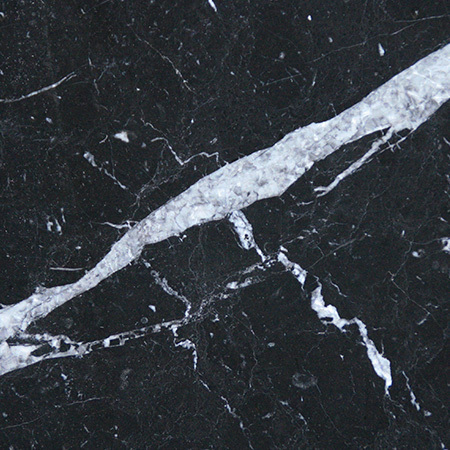 Your submittal of any purchase order to Surrey Marble and Granite indicates acceptance of these terms and conditions. 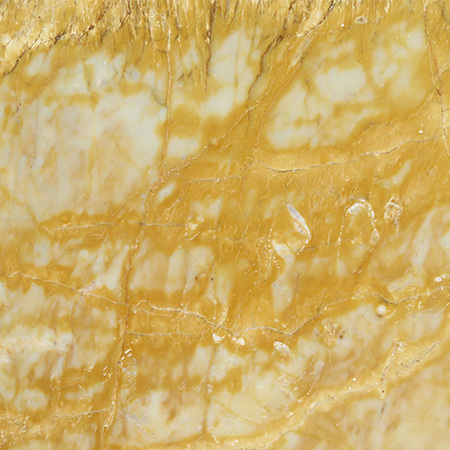 These terms and conditions shall supersede any subsequent terms or conditions included with any purchase order, whether or not such terms or conditions are signed by Surrey Marble and Granite . Surrey Marble and Granite reserves the right to make changes to this website and these terms and conditions at any time. 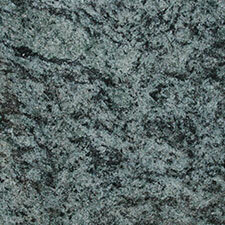 This website is owned and operated by Surrey Marble and Granite . 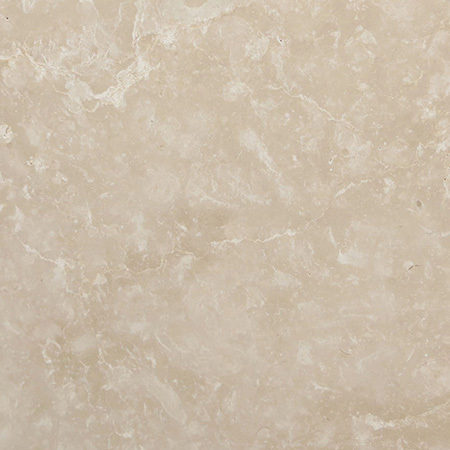 Unless otherwise specified, all materials appearing on this website, including the text, website design, logos, graphics, icons, and images, as well as the selection, assembly and arrangement thereof, are the sole property of Surrey Marble and Granite . 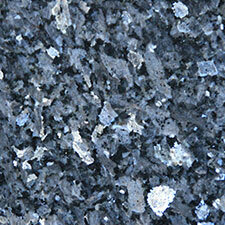 All audio and video clips are the sole property of Surrey Marble and Granite or their respective content providers. 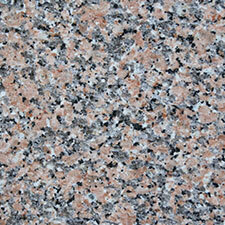 All software used on the website is the sole property of Surrey Marble and Granite or those supplying the software. You may use the content of this website only for the purpose of shopping on this website or placing an order on this website and for no other purpose. 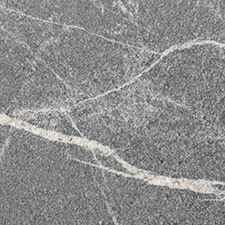 No materials from this website may be copied, reproduced, modified, republished, uploaded, posted, transmitted, or distributed in any form or by any means without Surrey Marble and Granite prior written permission. All rights not expressly granted herein are reserved. Any unauthorized use of the materials appearing on this website may violate copyright, trademark and other applicable laws and could result in criminal or civil penalties. 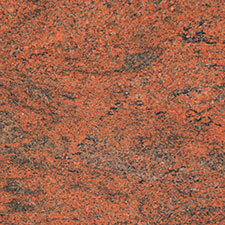 The Surrey Marble and Granite website and the materials therein are provided “as is”. 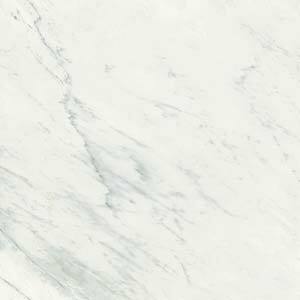 Surrey Marble and Granite makes no representations or warranties, either express or implied, of any kind with respect to the Surrey Marble and Granite website, their operations, contents, information, materials. 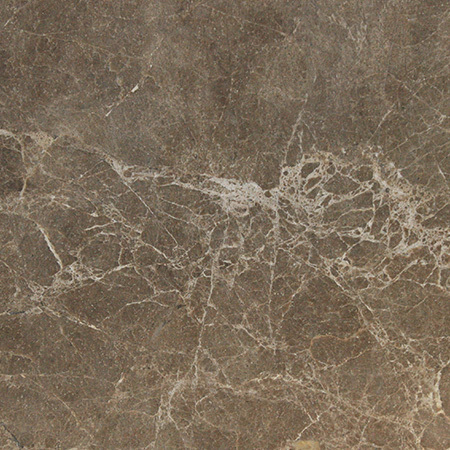 Surrey Marble and Granite expressly disclaims all warranties, express or implied, of any kind with respect to the websites or their use, including but not limited to merchantability and fitness for a particular purpose. You agree that Surrey Marble and Granite , its directors, officers, employees or other representatives shall not be liable for damages arising from the operation, content or use of the Surrey Marble and Granite website. You agree that this limitation of liability is comprehensive and applies to all damages of any kind, including without limitation direct, indirect, compensatory, special, incidental, punitive and consequential damages. This website may contain links to other websites on the Internet that are owned and operated by third parties. You acknowledge that Surrey Marble and Granite are not responsible for the operation of or content located on or through any such website. You agree that any legal action brought against Surrey Marble and Granite shall be governed by the laws of England without regard to its conflict of law principles. You agree that the sole jurisdiction and venue for any litigation arising from your use of or orders made on the Surrey Marble and Granite website shall be an appropriate federal or county court located in Southern England.